I will start this post off by saying that I have never actual camped before in my life, so you are probably wondering why on earth I am writing a post about camping ? Well the thing is as a family of five we have been looking for weekends away and we have found it really hard to find a room that will actually sleep all five of us and often we have to book two rooms instead of just the one. My partner suggested that we go camping as it will be a lot cheaper and it will be an adventure for the children as all three of them adore being outdoors. My dad goes camping every June in France when he attends the Le Man's car race for a week and he loves it and is always recommending it. I honestly would not know where to start with camping though, we don't own a tent and I would have no idea which one to buy. I don't know what camping equipment we would need and also I would not even know where to go camping or how to find a campsite. So when I heard about Halfords Ultimate Camping Guide I was very impressed to find that this handy little guide answered every single one of my camping related questions. It features little guides on the UKs most popular camping hot spots of Scotland, the Lake District, Yorkshire, Wales, Norfolk, Gloucestershire, Devon and Cornwall. It lists things to do in each region along with events and most importantly of all a list of campsites and their facilities. 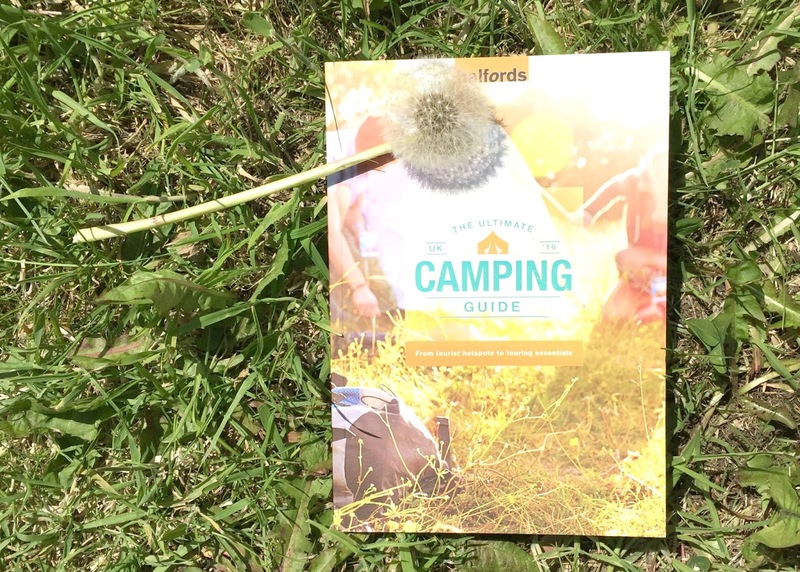 It also includes super useful information such as beginners camping tips, what tent to buy, camping recipes and how to keep little ones entertained and safe. Reading this guide has made me realise that actually camping does sound like a lot of fun and will be such an adventure for us all. I may never have camped before but I do have so many fond memories of caravan holidays here in the UK. When I was a child my grandparents had a static caravan located in Wooler in the Northumberland countryside and I have so many happy memories of spending the summer there. 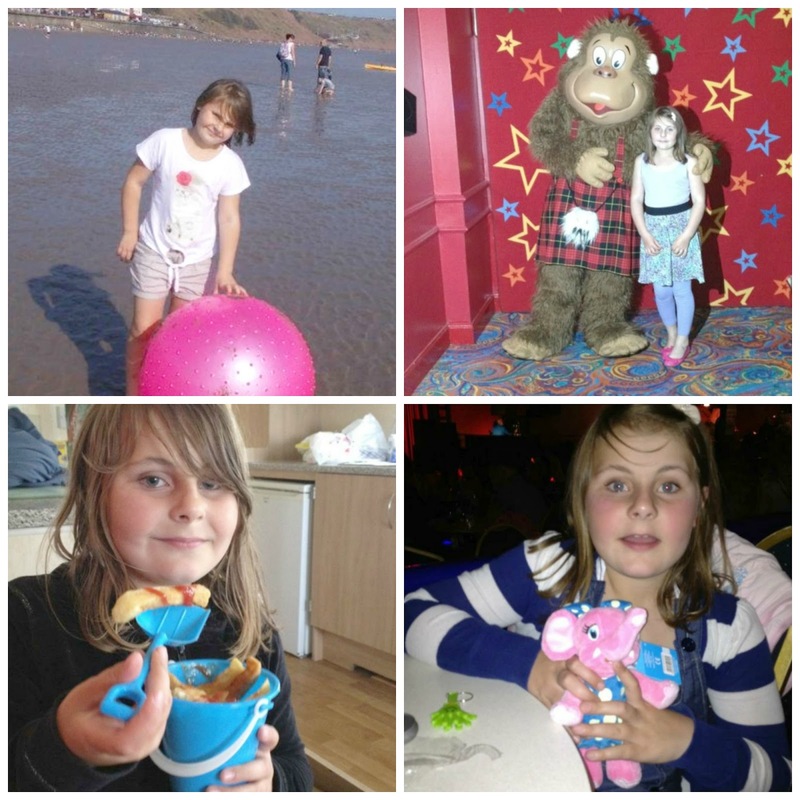 I have also taken my eldest daughter on a few caravan holidays here in the UK too and she loved them. She loves sleeping somewhere different, being outdoors and exploring the local area. I love the break from home, enjoying picnics and BBQ's and being in the countryside. The UK is such a beautiful country that I am so guilty of hardly exploring, but if I get the camping bug then I am sure that we will get to see more of this beautiful country and have lots of unforgettable experiences along the way. Do you go camping ? If so please let me know your tips in the comments below. Im absolutely not a camper, but a freind of mine loves campling and they take those little football cones, to set out a peimiter so the kids know how far they can go and she swears it stops them wandering off! Third Time Lucky With Slimming World ?